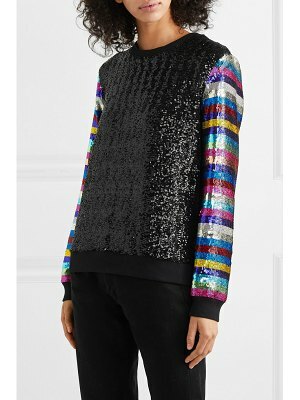 This sequined logo sweatshirt showcases the boldness of Italian brand Gucci. 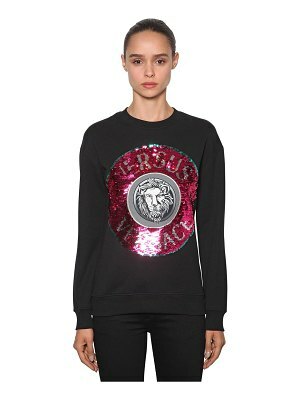 This piece features a drawstring and stands out thanks to the large metallic logo on the chest. 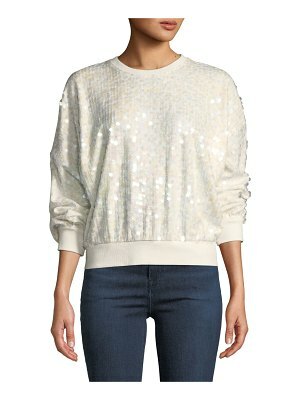 We love to pair it with faded jeans and loafers for a chic urban spirit.